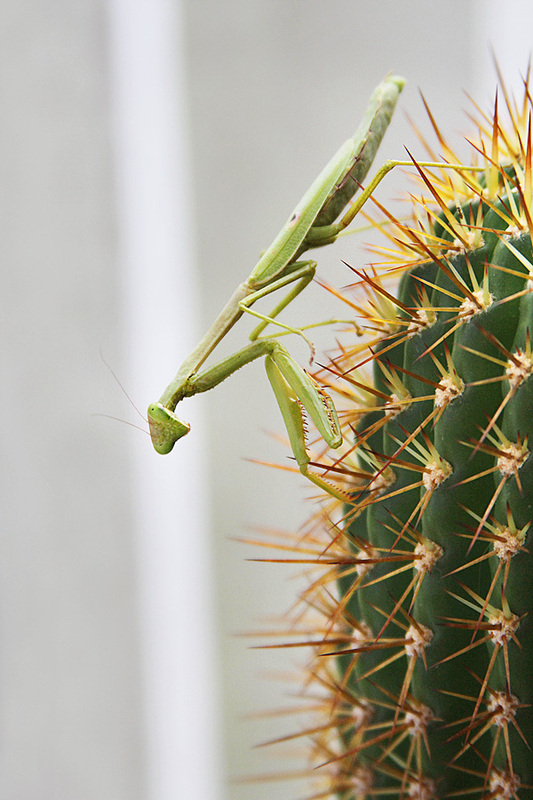 Michael spied this yesterday on one of the cactuses on the front steps. I always love running into these guys around the garden, especially the wee ones during spring/early summer. I would love to think it’s ancestry dates back to when we set out the egg sac but I haven’t a clue.